We are hearing about the first leaked specs of the upcoming edition of the popular GoPro mobile cameras, the HD Hero 4. 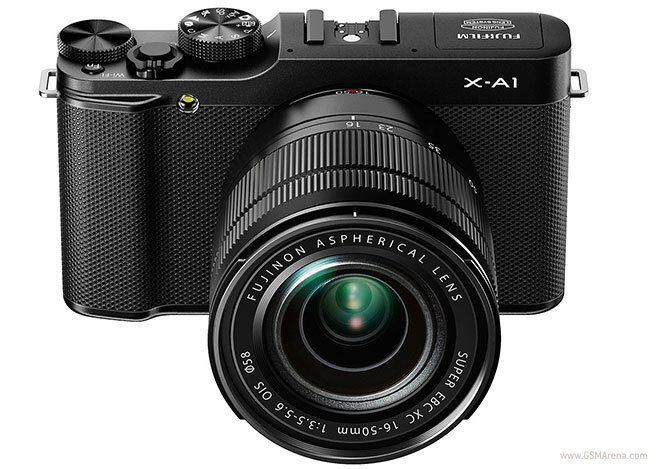 Fujifilm has announced the new X-A1 camera, the fourth in the line of the mirrorless interchangeable lens X-series cameras and also the cheapest one so far. 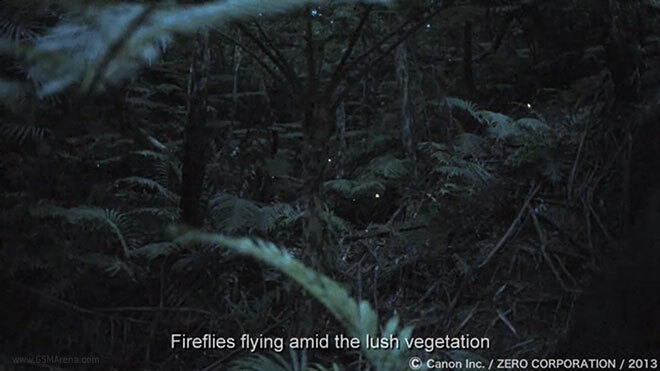 Canon has developed a brand new 35 mm full-frame high sensitivity CMOS sensor, which they first announced back in March. The new sensor allows cameras to shoot in extremely low light situations where you’d have a hard time seeing even with your naked eye. Three companies, three approaches to the “best camera” – Nokia uses a huge sensors with a staggering amount of pixels, HTC used fewer, but bigger pixels and Sony settled for something in between. So, how did it work out for the Japanese company? 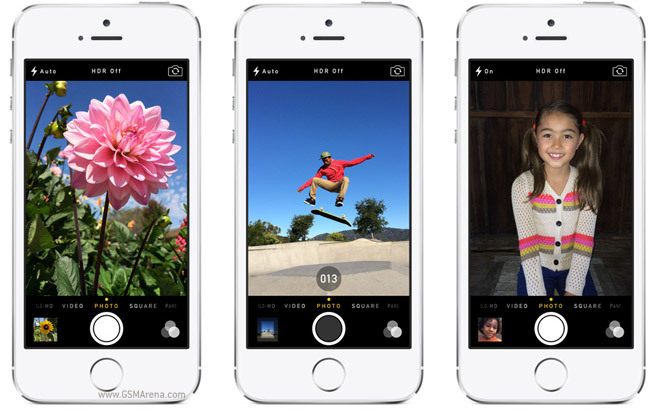 Apple just announced the new iPhone 5s and bragged about its improved iSight camera. The new unit has a wider aperture (F/2.2 vs. F/2.4 for the iPhone 5) and “15% larger pixels” (1.5µm, up from 1.4µm). Feast your eyes on the first official camera samples from the new iPhone. Olympus has outed its new Micro Four Thirds camera flagship called E-M1. 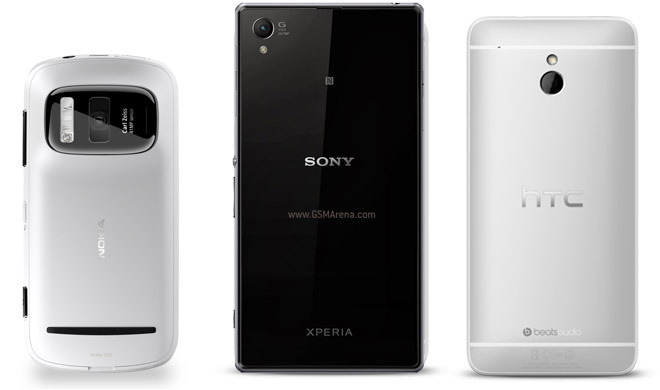 It brings along a 16.3 MP Live MOS sensor with on-chip phase detection, promising faster focusing. There’s also a new electronic viewfinder, touch-sensitive tilting LCD and rugged body capable of withstanding water, dust and freezing temperatures. 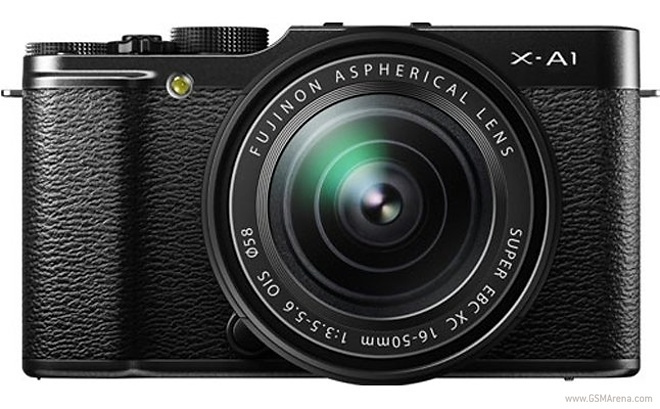 The launch of Fuji X-A1 mirrorless camera might just be around the corner as the official press images along with the release info have been leaked. 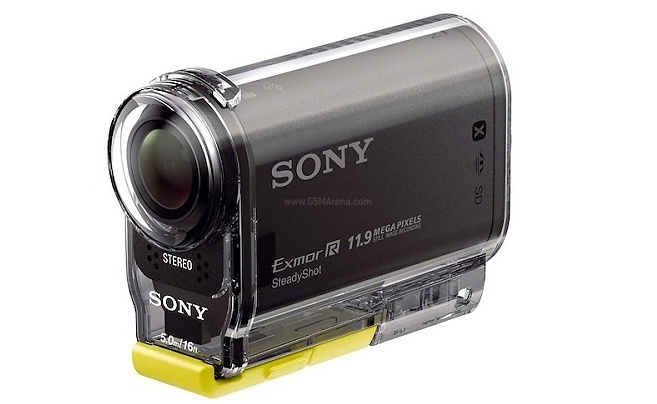 Sony has officially announced a new Action Cam model – HDR AS30V. The latest model is said to offer high-performance and a few new features like easy share via Wi-Fi, NFC one-touch remote, GPS, high resolution images and optional wearable live-view remote. 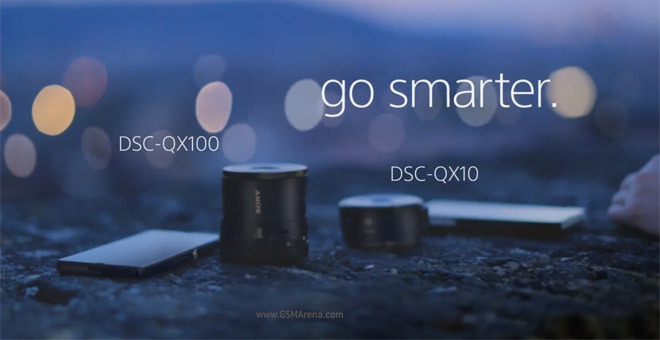 Fellow tech journalists have obtained a working unit DSC-QX10 we can see a lot of photos comparing the accessory-slash-standalone-camera with a number of top tier smartphone cameras and some high-quality dedicated shooters. Sony isn’t doing a great job of keeping those QX cameras secret – the press release for them plus the complete specifications have leaked, including pricing, and it’s still hours before the announcement event even starts. And yesterday we saw the promo video, too. 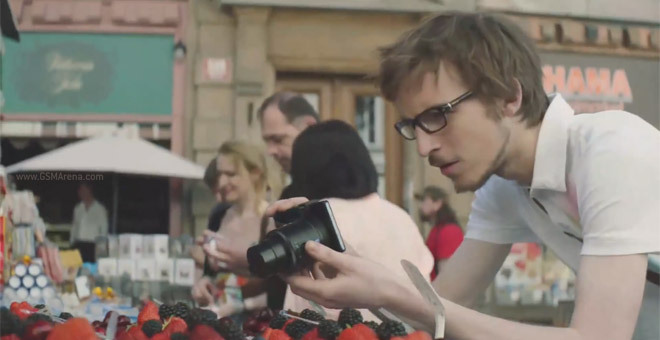 A disobedient promo video for Sony’s attachable camera modules, the CyberShot QX100 and QX10, has jumped over the virtual fence and gives us a minute and a half look of one of Sony’s big announcements tomorrow (the other being the Xperia Z1 / Honami). 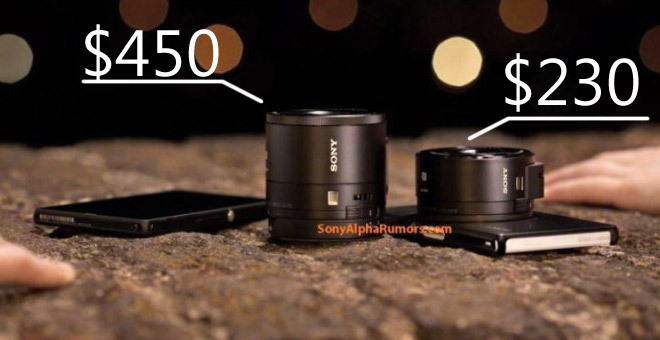 Sony’s QX detachable lens modules should be unveiled tomorrow at the company’s IFA event, but what they look like will not be a surprise – with today’s leak, virtually all press images of both models have leaked. 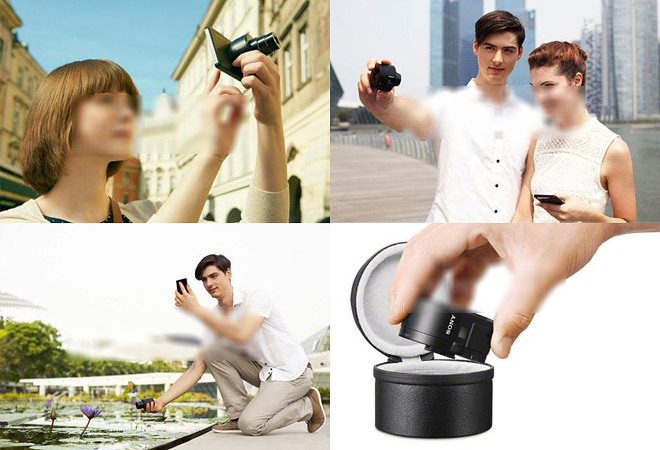 We have been hearing about and seen some images of Sony’s outlandish camera accessory for smartphones that is basically a giant camera that snaps onto the back of your existing smartphone. 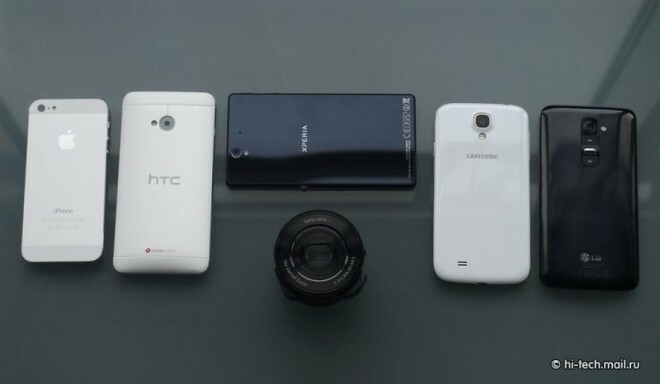 Now we have some more images, along with the prices these devices will be selling for. 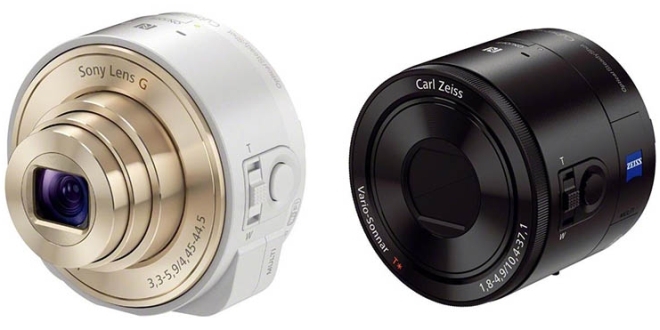 Sony’s unusual lens-cameras look like eccentric gadgets but early pricing rumors have them priced quite reasonably. They will come in high-end and entry-level options, helping push people who might be on the fence. 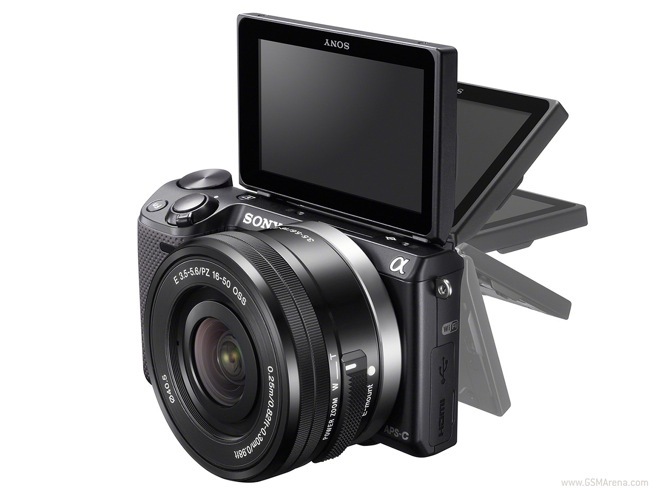 Sony has announced two new mirrorless interchangeable lens cameras, one each in their NEX and Alpha series of cameras. 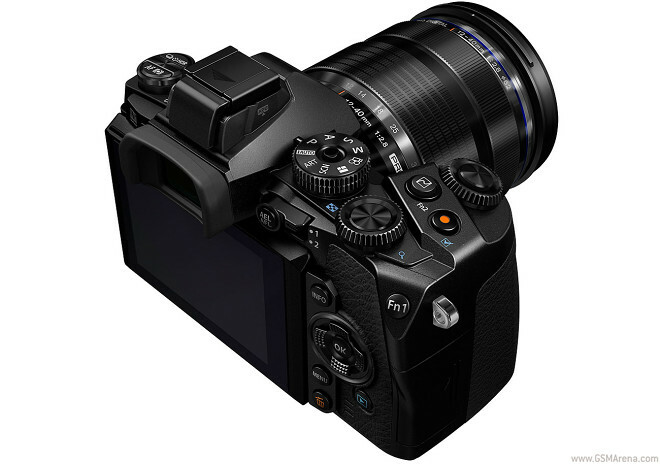 The NEX-5T is the successor to the NEX-5R launched last year. It’s mostly similar but adds some new features such as NFC.